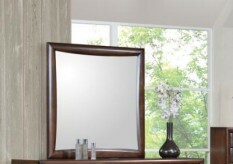 The Phoenix Mirror is constructed with solid hardwood and select maple veneers in deep rich cappuccino finish. 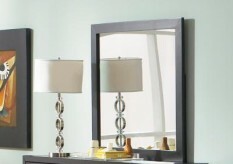 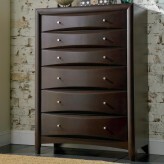 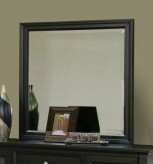 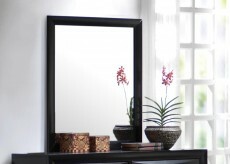 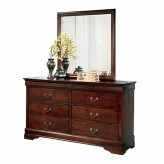 Furniture Nation is proud to offer the Phoenix Mirror online. 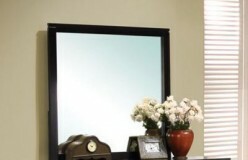 We serve customers across the DFW region including Carrollton, Grapevine, Frisco and many more. 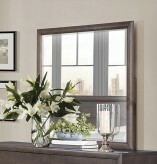 L37.5" x D1.25" x H37.5"